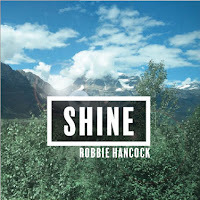 I am really happy that Canadian singer/songwriter Robbie Hancock has included 2 songs that I co-wrote with him on his newest album/EP, released just yesterday, entitled "Shine". The songs are "Our Side Of The Sun" and "From This Burn", both of which were great fun to write. 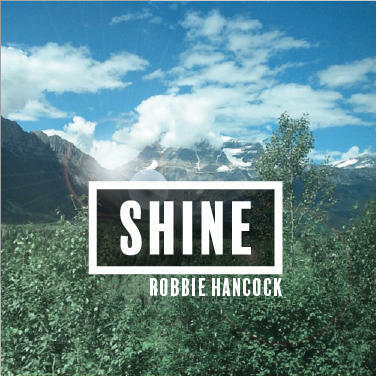 The album contains five other tracks of modern indie folk music at it's best, and is available from Robbie's website, as well as iTunes, Amazon, Apple Music, Spotify, and Google Play.